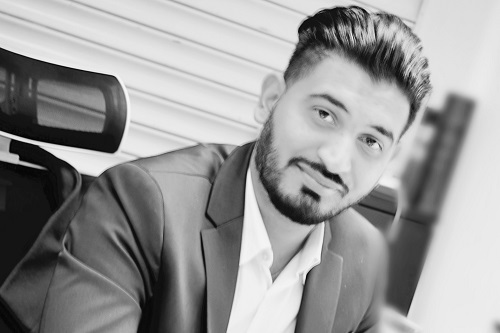 Young MD on learning: "Challenging but Broker Network has helped guide me"
That was how Anami Agencies managing director Amit Patel (pictured) described how he found himself on the road to insurance. “We are a family business, and after I completed my studies at university my father offered me a position here,” the motorsport engineering degree-holder told Insurance Business. 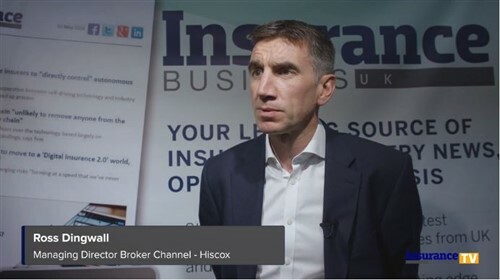 For the young executive who is now at the helm of the insurance broker, one of the biggest obstacles was switching lanes from the account handler role to one which requires him to run the enterprise and steer it towards growth. Anami Agencies’ offerings span across the areas of motor, business, travel, home, van, property owners, and tradesman insurance. The family-run brokerage is part of Broker Network, the UK’s largest network of independent insurance brokers. “Taking over from my father has been a challenge; learning to negotiate with insurance companies has been challenging, but Broker Network has helped guide me to get better deals from them,” shared Patel. As managing director, he said the goal is not only to see Anami Agencies grow financially but also help its workforce achieve their own personal targets. What is Broker Network looking for in a partner?